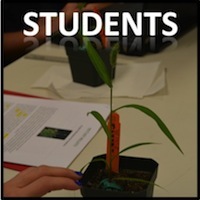 Where plant science research meets the classroom. 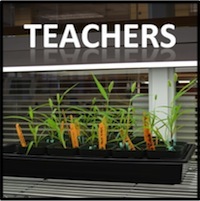 Mutant Millets brings inquiry learning and real science research in modern agriculture into the classroom by studying wild type and mutant Setaria viridis, a small fast-growing grass related to corn and other grain crops. 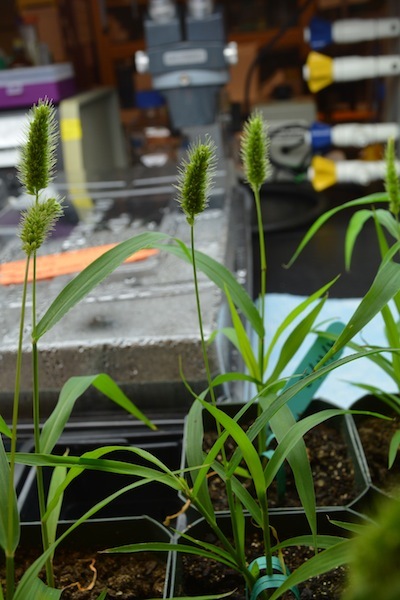 This green foxtail millet, also known as the green millet, is a model plant for engineering C4 photosynthetic traits into C3 plants. 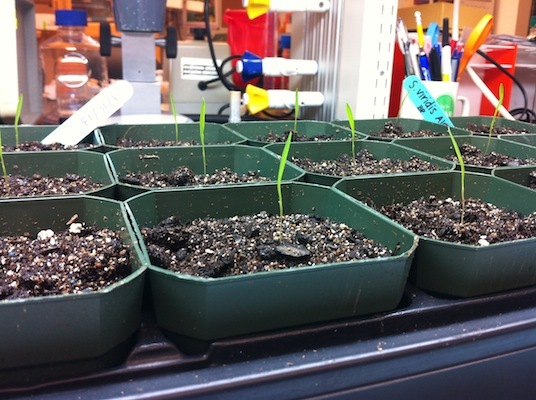 With support from the NSF and other funding sources, students can analyze lab-generated mutant seed populations by growing and comparing plants to find traits that are useful to scientists who are improving crops for food, feed, and fuel. 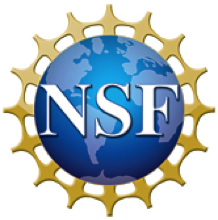 Click the links below for more information. Setaria viridis is a small species of millet. 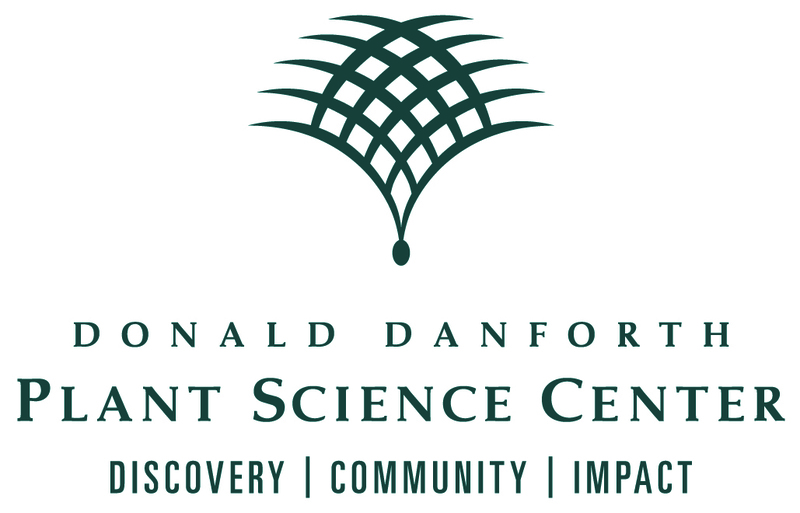 This plant is a model, used by many scientists to learn more about plant biology. 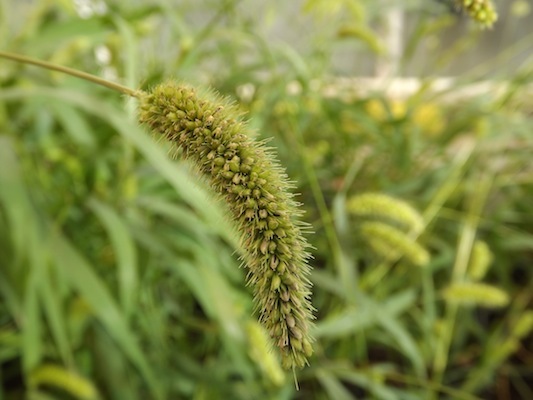 About Setaria viridis, the green foxtail millet. This small hardy grass grows wild throughout North America. 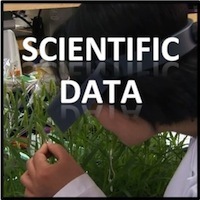 Learn what makes this plant so special.